Turbonetics’ complete, bolt on single turbo kit takes your 2010 Camaro SS from 426 Crankshaft HP to approximately 614HP (578lb/ft) at just under 8psi of boost. Turbonetics' Camaro system is currently the only bolt on turbo system that meets CARB emissions standards, and is street legal in all 50 states. The installation can be completed in a day with normal mechanics tools. 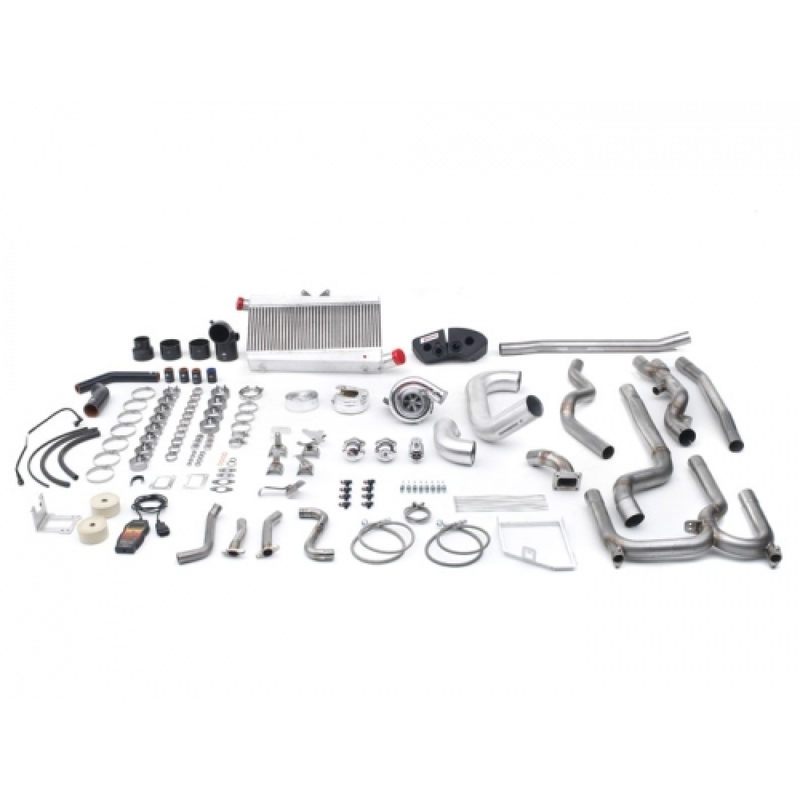 No cutting or fabrication is required - this kit comes with everything to go from stock to muscle car. The Turbonetics turbo kit runs cooler and at lower boost pressures than comparable supercharger kits, ensuring years of dependable performance. As a Turbonetics designed and engineered product, the kit comes with our full 12 month warranty. 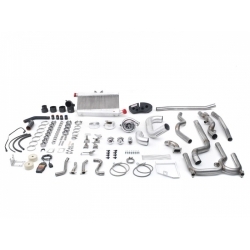 This kit fits the 2010+ LS3 Camaro SS with Manual transmission.